With a world half-marathon title, several world bests for 13.1 miles and multiple big-city marathon top-three finishes, Elana Meyer is one of the greatest female distance runners in history. The South African also won the IAAF World Cup 10,000m and took Commonwealth Games 10,000m silver behind Yvonne Murray in 1994. Yet despite all this, she is best remembered for her Olympic silver medal-winning run over 10,000m behind Derartu Tulu at the Barcelona Games in 1992. It was an historic event with Tulu becoming the first black African woman to win an Olympic medal and Meyer ending her country’s 30-year exile from the Olympics with a hard-fought medal. South Africa, of course, had been banned from the Games throughout the 1960s, 1970s and 1980s due to its apartheid system of racial segregation. But it was welcomed back to the Olympics in time for the 1992 Games and Meyer became a symbol for the nation as she pushed Tulu to the limit and then embraced her rival from Ethiopia as the duo enjoyed a lap of honour. While the silver medal moment in Barcelona was a career highlight, Meyer’s career was packed with great performances. 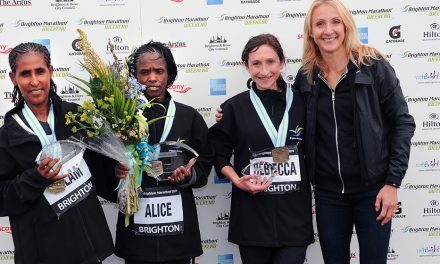 During her early years she was one of South Africa’s top teenage runners – winning a half-marathon outright in 87:10 aged 13 in 1980 – and she raced fellow countrywoman Zola Budd in domestic meetings before Budd was hustled and bustled over to England in 1984 on a passport of convenience to race for Britain in the 1984 Olympics. At that stage, Budd was closer to reaching her career peak than Meyer and it demonstrates how athletes reach that peak at different ages when you consider Budd reached hers in 1985 whereas it would be a further seven or eight years before Meyer would hit her best form despite her being only a few months younger than Budd. 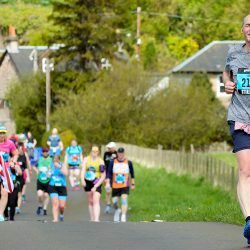 These performances included a world half-marathon best of 67:59 – beating a mark held by Norwegian great Ingrid Kristiansen – and a world 15km record of 46:57 in 1991. 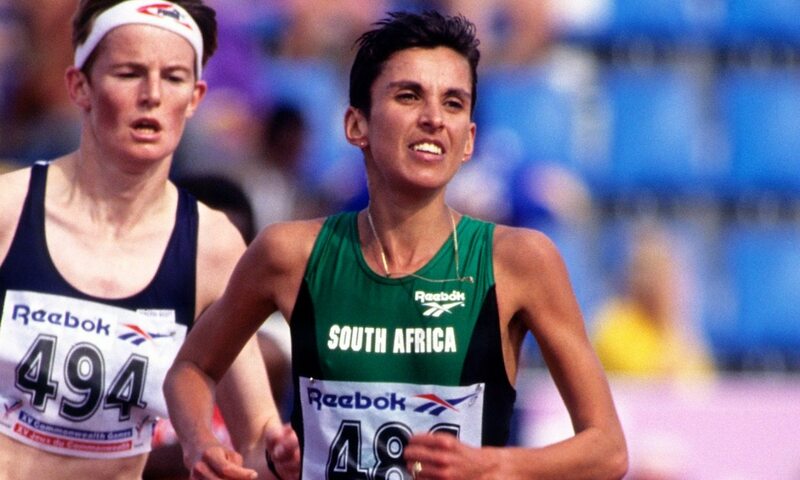 Meyer’s range of ability was shown with her winning African titles at 1500m, while she set further world half- marathon records of 67:36 in 1997, 67:29 in 1998 and 66:44 in 1999 – the latter coming in Tokyo. 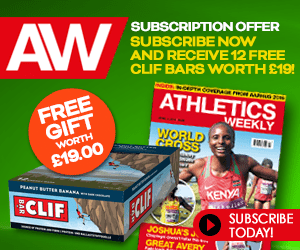 Renowned for her fierce, front-running racing style, Meyer also won the World Half-marathon Championships in Oslo in 1994, finishing well over half a minute clear. 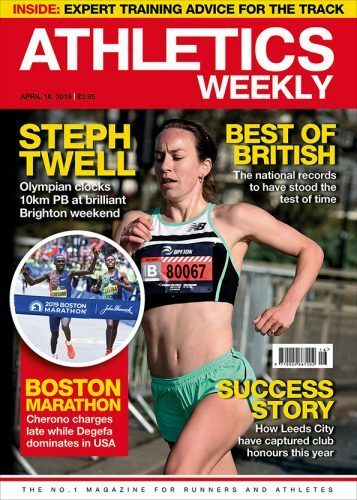 Obviously she had massive potential in the marathon, but her experiences were slightly frustrating as a series of second and third-place finishes in Boston and Chicago were her highlights as she was denied a big-city marathon win. Her best for 26.2 miles, meanwhile, remained 2:25:15. Meyer adds: “I am still a passionate runner and I try to run most days. 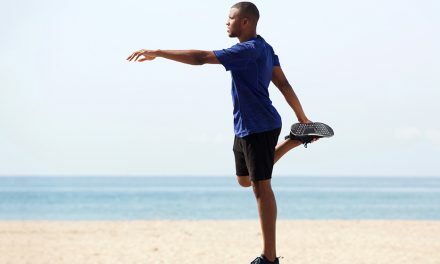 But today it’s for very different reasons – it’s for good health, energy and to stay sane. South Africa has a huge tradition of ultra-distance running with the Comrades Marathon being the jewel in the crown. But Meyer feels this has caused many potentially talented marathon and 5000m/10,000m runners to drift toward the ultra distances too early. The second big project in Meyer’s life is the Cape Town Marathon. 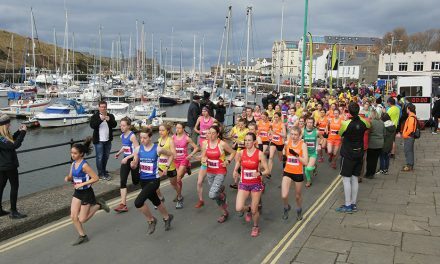 “It’s an iconic city but didn’t have an iconic marathon so the idea is to create an event to inspire youngsters and focus on the history and global-ness of the marathon rather than having to jump to the marathons as a young, talented athlete,” she explains. 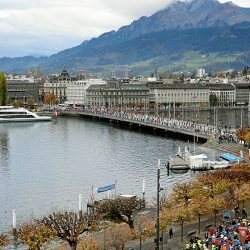 As Meyer’s own athletics career was winding down, the half-marathon and marathon world records were taken to a new level by Paula Radcliffe and Meyer says: “When I was almost exiting the sport, Paula came on to the highest level and I saw her last year in Monaco when I was there and she is still in pretty good shape. But Radcliffe’s and Meyer’s careers show you don’t need to be an Olympic gold medallist to go down in history as one of the sport’s legends. Meyer’s Olympic silver in 1992 is remembered with great fondness and symbolised new hope for South Africa and indeed across the whole of Africa. “When Nelson Mandela was released it gave me hope that things would change and would give me the opportunity to race,” she remembers. “So basically eight years after I first qualified for the Olympics I had the chance to represent South Africa and was very relieved and happy to bring back a medal for the country. Does Meyer have any regrets looking back on her career, or things she might have done differently? “I am pretty satisfied,” she says. 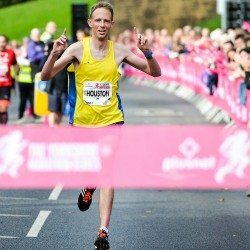 “I thought I had a great marathon in me but it never materialised, even though I ran 2:25. I thought it might be my best event. But I have no great regrets. “I always ran hard and athletes knew when I was in the race it would be a hard race. 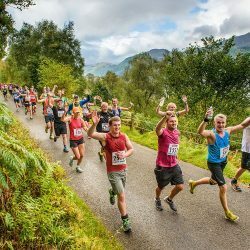 I ran fast from 1500m all the way up to the marathon. I broke world records, got an Olympic medal and won a world title. 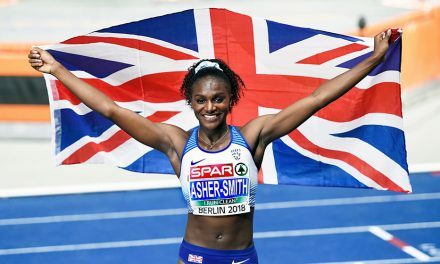 “So coming from a really small town with no athletics history, coming from a country that was banned for 30 years from international competition, athletics gave me a life beyond what I could ever have expected. Tags: Elana Meyer, Jason Henderson, Photograph by Mark Shearman, Where are they now?